Actron is a family-owned business, and this is a reflection on the positive and professional work environment. At Actron, we are always looking for self-starting, motivated individuals that are interested in growing with a company. 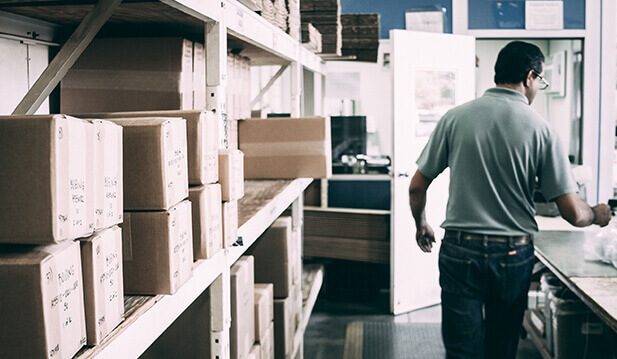 We seek Individuals that are goal oriented, and willing to overcome the daily challenges present in a busy work environment in order to provide our customers quality products. For career inquiries, please email hr@actron-corona.com with an attached Employment Application. Reviews and evaluates product request from customer, and formulates conceptual design to meet customer requirements. 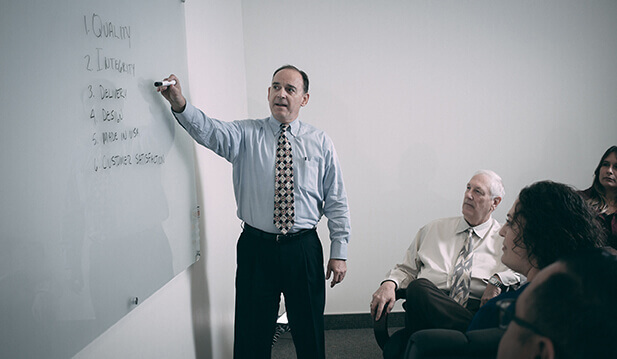 Analyzes project proposal to determine feasibility, reducibility, cost, and production time, and discusses proposal with customer representatives, engineers, and other personnel. Assigns project personnel to specific aspects or phases of project such as analysis, prototype, development, or design. Evaluates product design for conformance to engineering principles, customer requirements, quality standards, and specifications. Prepares or directs preparation of product or system layout and detailed drawings and schematics. Evaluates and approves design changes and drawing releases. Coordinates design, production, testing, and related activities. Consults with project personnel and others to provide technical assistance and information. Uses computer assisted engineering and design software and equipment to perform engineering and design tasks. Selects, positions, and secures buffing wheels, sanding belts, de-burring tools as needed. Positions and secures work piece in holding device, machine table, vise, or fixtures. Leans to move controls to position tool and work piece in relation to each other, and to set specified feeds, speeds, and depth of cut. Starts machine for sanding, buffing, de-burring or bead blasting. Observes operation of machine and with help verifies conformance of machined work piece to specifications. Follows safety rules and regulations. Reads blueprint or job order for product specifications such as dimensions and tolerances, and tooling instructions such as sequence of operations. Selects, positions, and secures welding tips in machine tool holder. Selects and positions work piece in holding device or fixtures. Adjusts machine controls to get proper weld strength and cosmetic finish. Responsible for insuring that welds meet applicable welding specifications. Observes operation of machine and verifies conformance of welded work piece to specifications. Reads blueprint or job order for product specifications such as dimensions and tolerances, and tooling instructions such as fixtures, feed rates, cutting speeds, depth of cut, and verifies sequence of operations. Selects, positions, and secures tool in tool holder (chuck, collet, or tool post). Moves controls to position tool and work piece in relation to each other, and to set specified feeds, speeds, and depth of cut. Starts machine for cutting or sanding. Observes operation of machine and verifies conformance of machined work piece to specifications. Assist in the supervisor responsibilities in accordance with the organization’s policies and applicable laws. 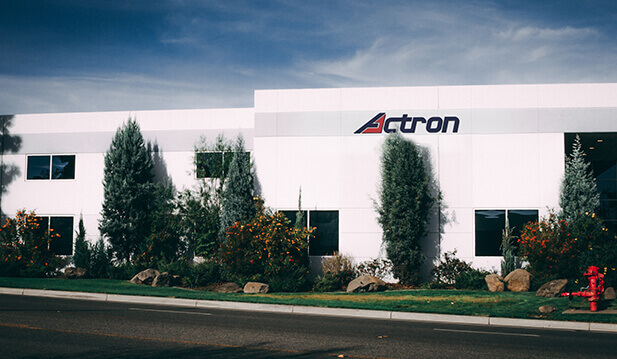 Across the World, Industries are Built on Actron Products.